Everyone knows that while the good guys in Disney movies are, you know, good, the villains are the ones we get our style inspo from. Take Cruella de Vil’s chic uniform of black, white, and red, for instance. A queen who commits to an aesthetic? We have no choice but to stan. Besides, Disney Princesses get enough love and, if we’re being honest, it’s about time that the villains got some attention. 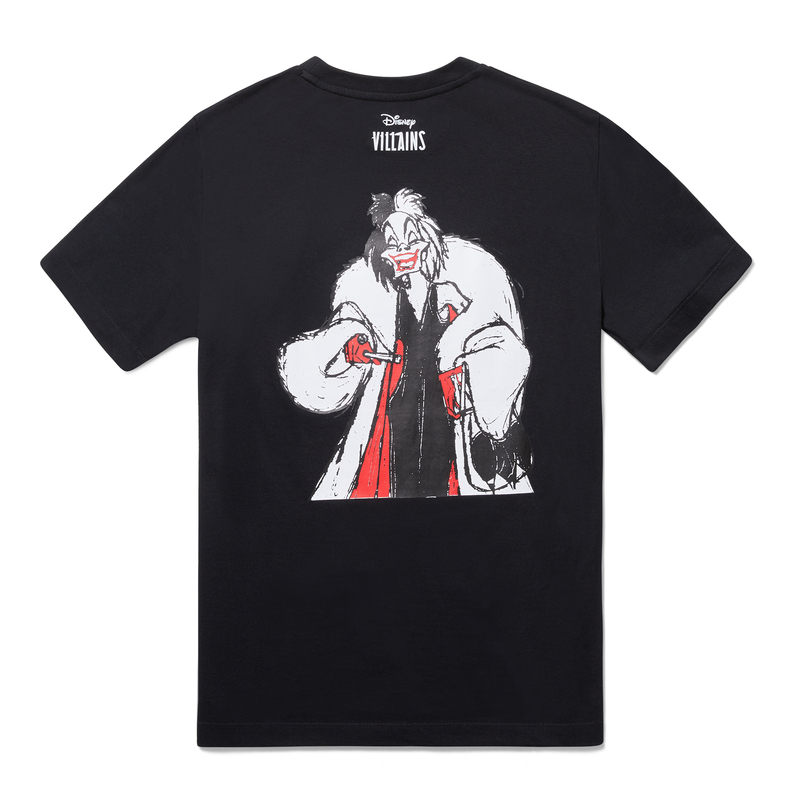 That’s why we’re psyched about Urban Outfitters’ latest collection, a collaboration between FILA and Disney, that’s inspired by villains like Cruella de Vil and the Queen of Hearts. 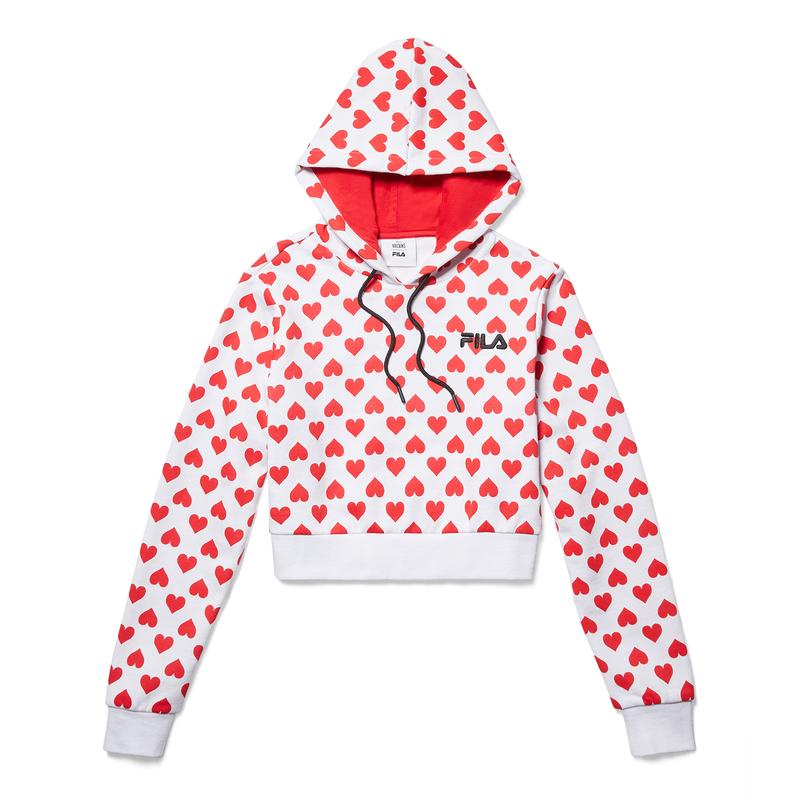 The collection features everything from T-shirts, crop tees, hoodies, and jackets, to leggings, skirts, and bike shorts, and ranges in price from $39 to $109. The Fila x Disney Villains collection is available to shop now at select Urban Outfitters locations, as well as on urbanoutfitters.com. Paging Avril Lavigne. 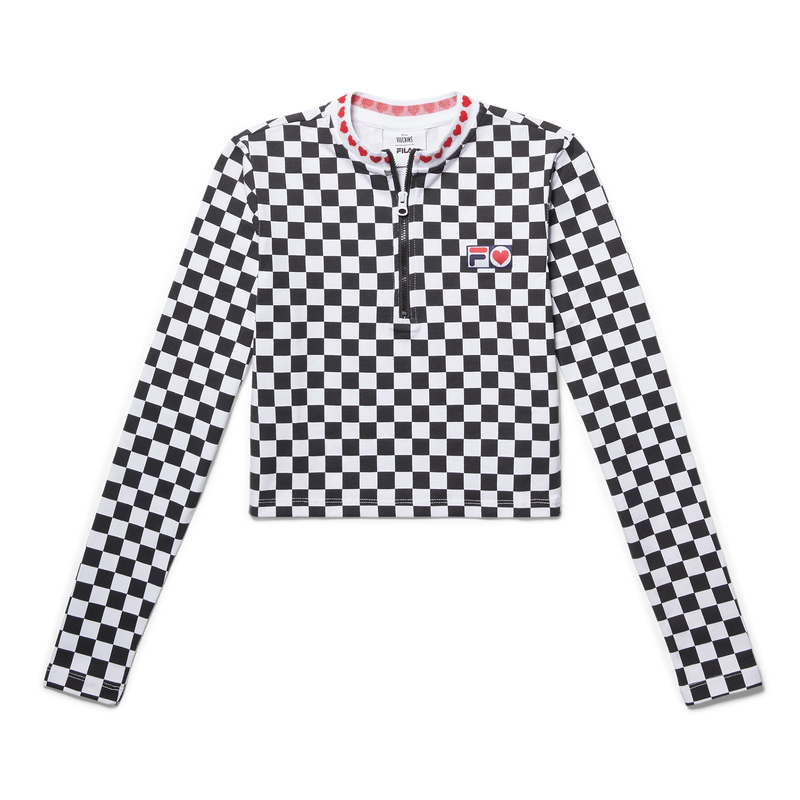 Pair this crop top with anything from jeans to a miniskirt. We’ll take ten, please and thanks. So cute and not at all villain-y, if that’s not your thing. 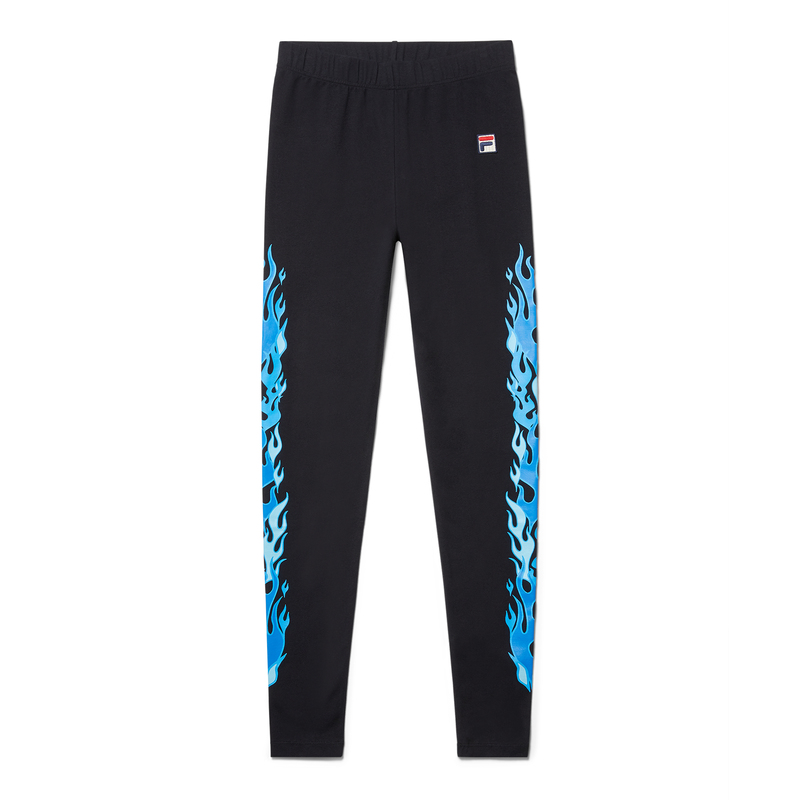 Looking for a pair of non-basic black leggings? 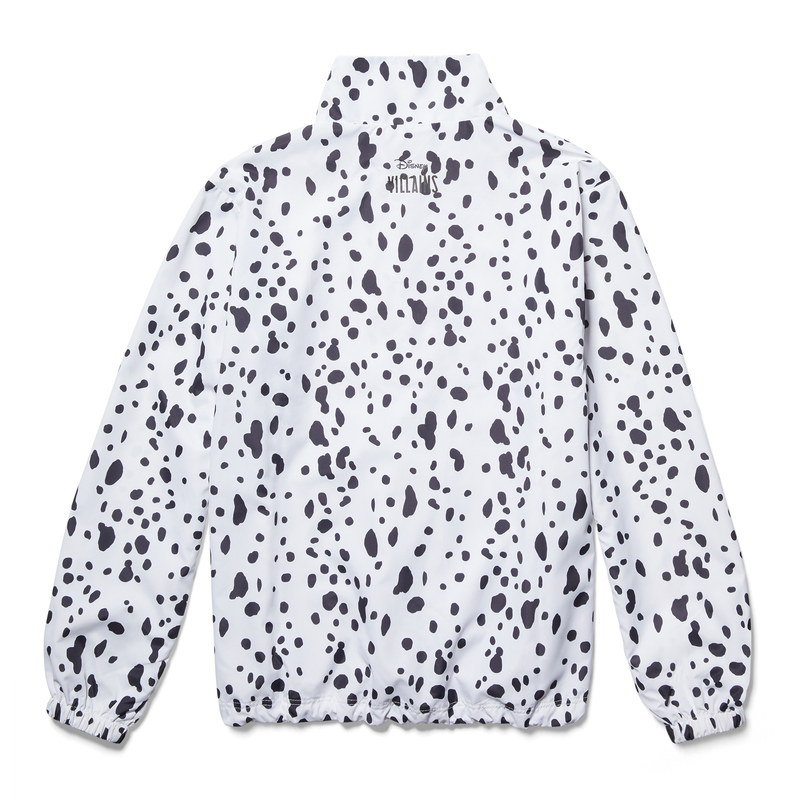 We’re calling it now: this jacket is sure to be the biggest hit of the collection.